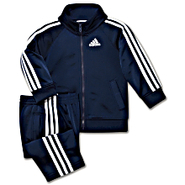 Adidas - Basic Tricot Pants These comfortable elastic-waist pants are ready to go anywhere the fun is. 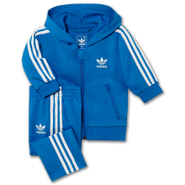 Just like him their sporty style keeps going strong. 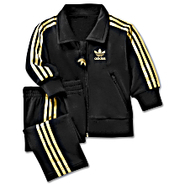 Adidas - Two simple pieces add up to one comfortably dressed little kid with the adicolor Flock Track Suit by adidas. 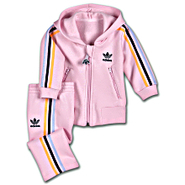 Made of soft cotton this adorable French terry track suit features a hooded jacket and pull-on pants. Kelty - Tour 1.0 - Evergreen The Kelty Tour is streamlined when it comes to bells and whistles yet fully loaded when it comes to the adjustable suspension system child safety and comfort. 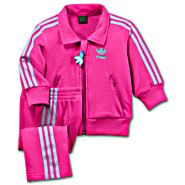 Kelty - Junction 2.0 Evergreen - Kelty Baby Carriers & Str The Kelty Junction is a sure fit with its five-point adjustable harness for your little one and a simple torso-length adjustment system so that it fits mom and dad comfortably. Kelty - Pathfinder 3.0 - Black The Pathfinder 3.0 is Kelty's top-of-the line frame carrier and is designed to provide the ultimate in safety and comfort for your child.